Beyond teaching on the mat, yoga has infinite applications for making life better for people in schools, healing places, work places. Our first weekend is full of workshops on health-giving skills and sciences; natural, holistic, and restorative healing practices, and alternate wisdom paths for wellbeing. 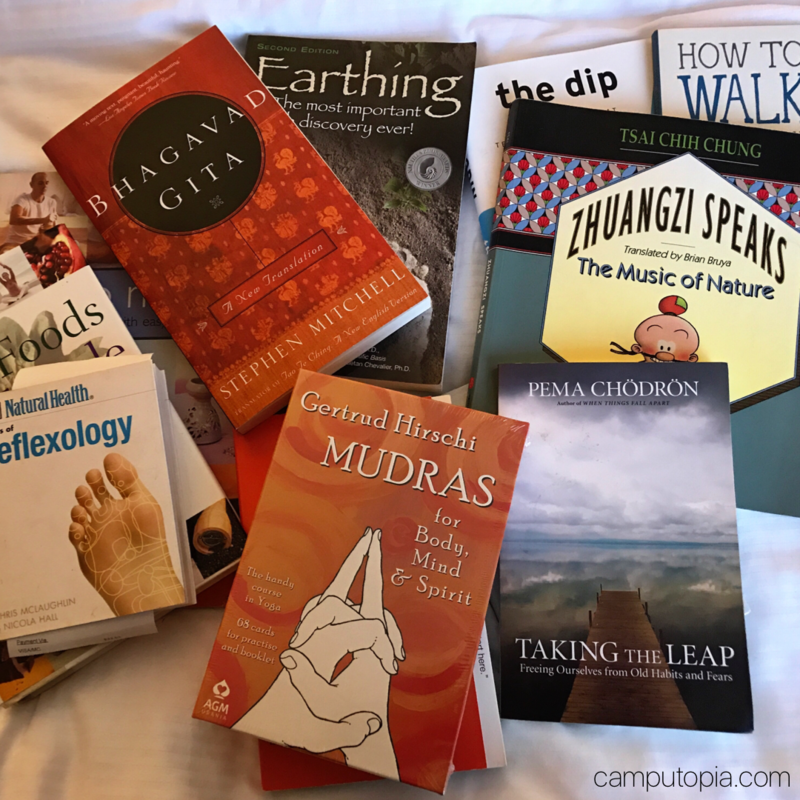 We go deeper into the philosophy of yoga with a study of some of yoga's ancient texts (Hatha Yoga Pradipika, Yoga Sutras, Raja Yoga), providing useful tools to access, understand, and use the wisdom of the ancient yogis in your daily lives. The wisdom of yoga is universal, so we will also explore the same themes through some of the other major philosophies of the world (Buddhism, Stoicism, Taoism, Science). Between weekends 1 & 2, you and your peers and your mentors will decide what you'd like to learn in weekend 3. We'll have workshops on that from the senior team, and we'll investigate the modern landscape of yoga. Each of you will also be teaching some deeper aspect of yoga wisdom to your peers. Throughout training, our lively online classroom keeps the learning - and the challenges - going deeper and deeper. We'll be giving you more on the Hatha Yoga Pradipika, The Yoga Sutras, the Tao Te Ching, the wisdom of the Ancient Greek philosophers, the Buddhists, and modern quantum physics. As yoga's popularity has soared, so have injuries related to unsafe practice and bad information. Understanding how the body really works will revolutionize your personal practice, and your teaching competence. 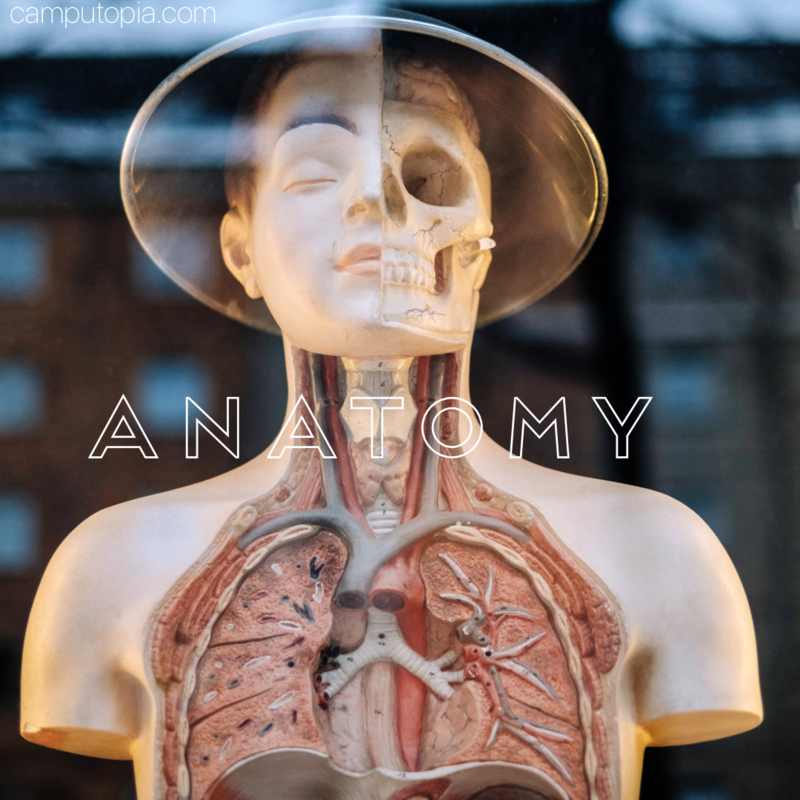 Our second weekend studying Anatomy will look deeper into how we use our knowledge of the body to teach the safest possible practice to the widest group of people, while still keeping your classes challenging and rewarding for all. Many of the happiest yoga teachers aren't in the "big-time" - they teach small-medium classes to a loyal group for years, and work with an equally steady roster of "private clients" because it is so satisfying to help people. With your new anatomy knowledge, your ability to make a big difference in people's lives - and in your livelihood - is huge. We spend a lot of this weekend working hands on with broken bodies. You'll be teaching some kind of healing class this weekend as well. 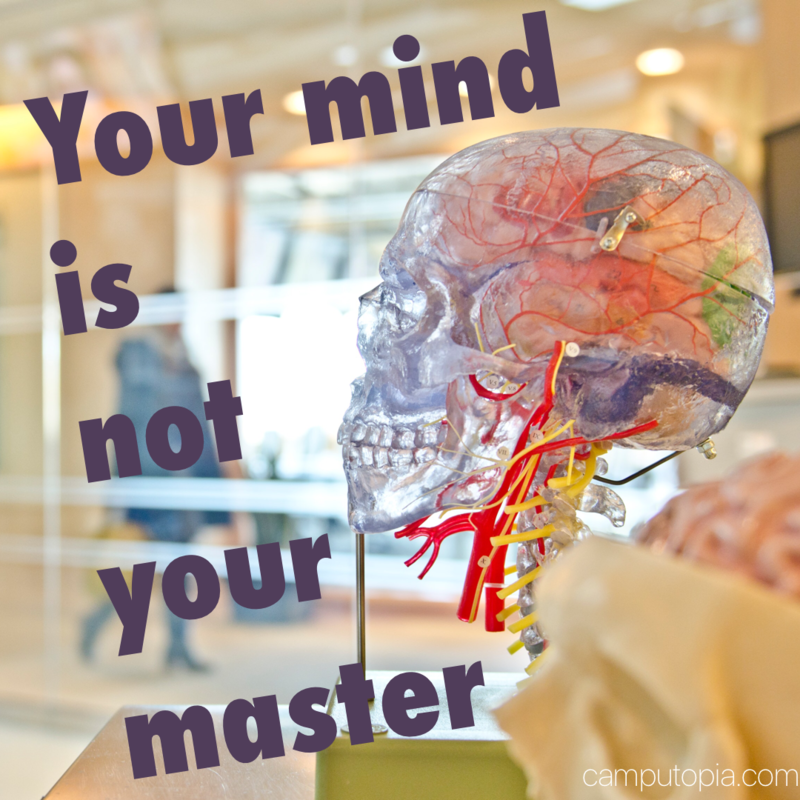 Mastery takes time, and The Yoga You Need (a philosophy and approach of safe, empowering yoga for all abilities) can't be mastered in a few weekends. We're going to give you a lot of follow up here - sequences, posture labs, muscle tests, evaluation techniques, case studies, and the exercises and tools to help people live with less pain. As yogis, we all want to be better at meditation too, and our online follow up will be full of techniques, practices, "sit-ins" and group discussions and assignments you choose. 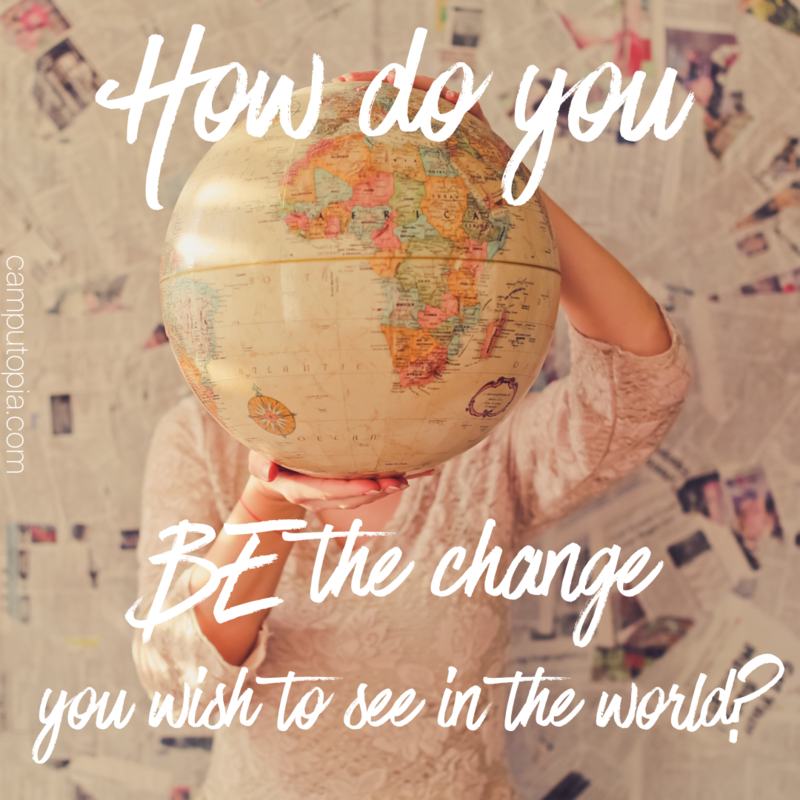 Block 3/Weekend 1: How do YOU be the change? Karma & Dharma are facts of life for yogis in the East. They believe karma and dharma are observable truths, and use them to guide their lives. Who you are, and what you want most in life to do or be, is your dharma and karma, working together to help you create your best life. That's what we're exploring this weekend. Based on weekend 1, you and your peers and your mentors will decide what you'd like to learn and teach in weekend 2. We'll have workshops on advanced yoga (poses, adjustments, techniques) from the senior team, and talk about how to safely advance yourself - and your students. Each of you will also be teaching final assignments. Each territory has at least one yoga conference in the state that draws talented teachers from all over, and offers the diversity of yoga experience and expression that no single teaching school can give you. 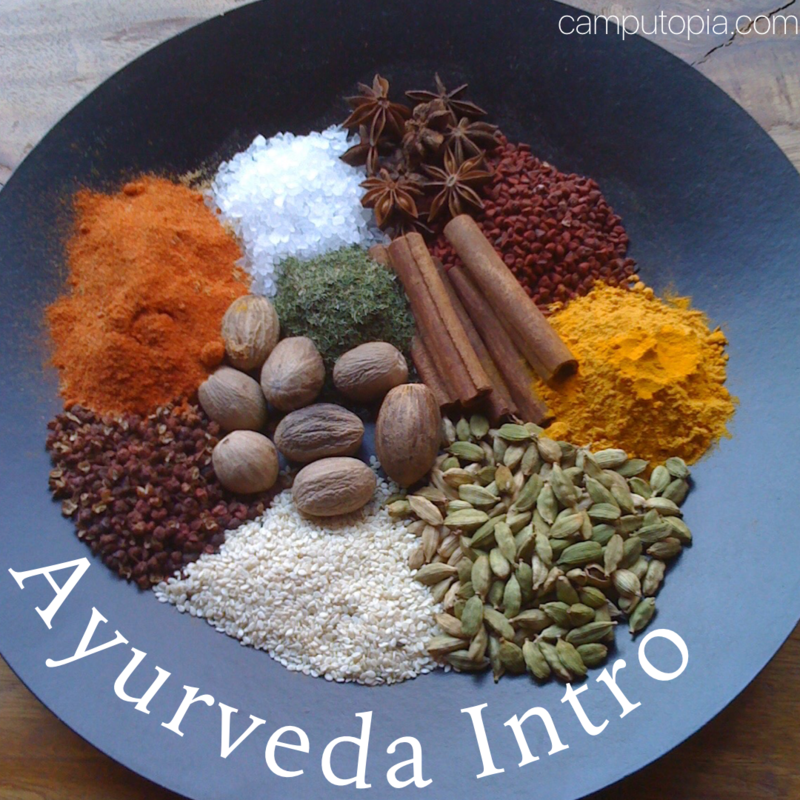 This seasons online classroom makes you a chakra master! Knowing your own Master Chakra and learning to see the master chakras in others is one avenue of study. We'll also dive in to the books of Anodea Judith, one of the leading scholars on chakras, and explore many of the books, tools, techniques and programs the world has to offer for lovers of the energy rainbow. 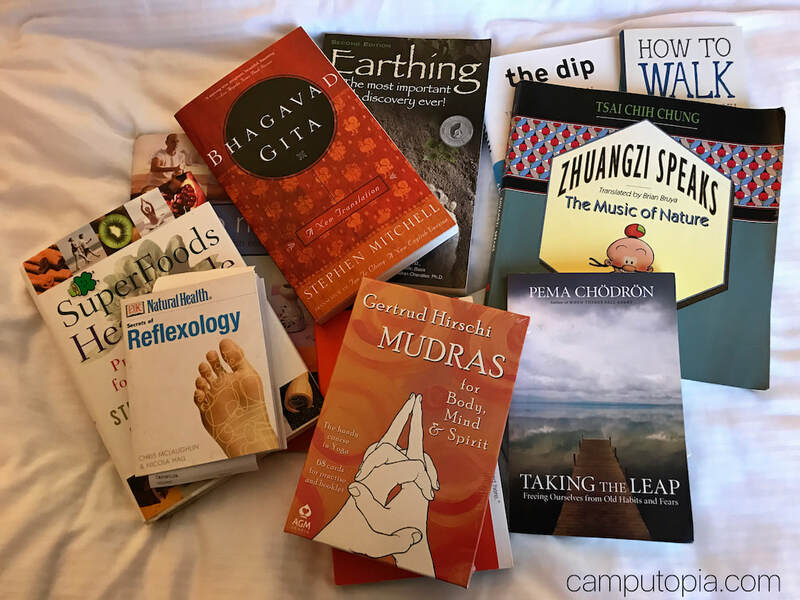 Other online courses include The 8 Limbs in The Gym (how to teach it all, no matter where you teach), deeper self-study, intuitive skills training, Pranayama practice, and a variety of other courses you and your group will choose. You can click Online Classroom and find out more about some of the programs we're developing. - We apologize for any courses that are incomplete - we're working on it! Thanks. You can find the details of any weekend here. Scroll by title, or check the categories below for your unique interests.